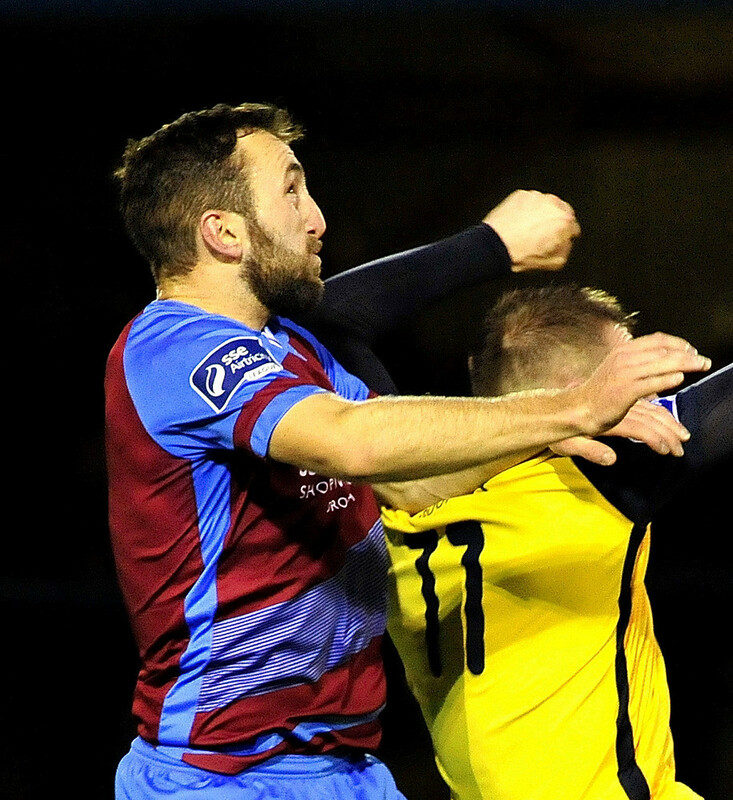 Drogheda United’s assistant manager Kevin Doherty will take charge of the Boynesiders for their crunch clash against Longford Town with manager Tim Clancy and Director of Football Dave Robertson both handed four-game suspensions. 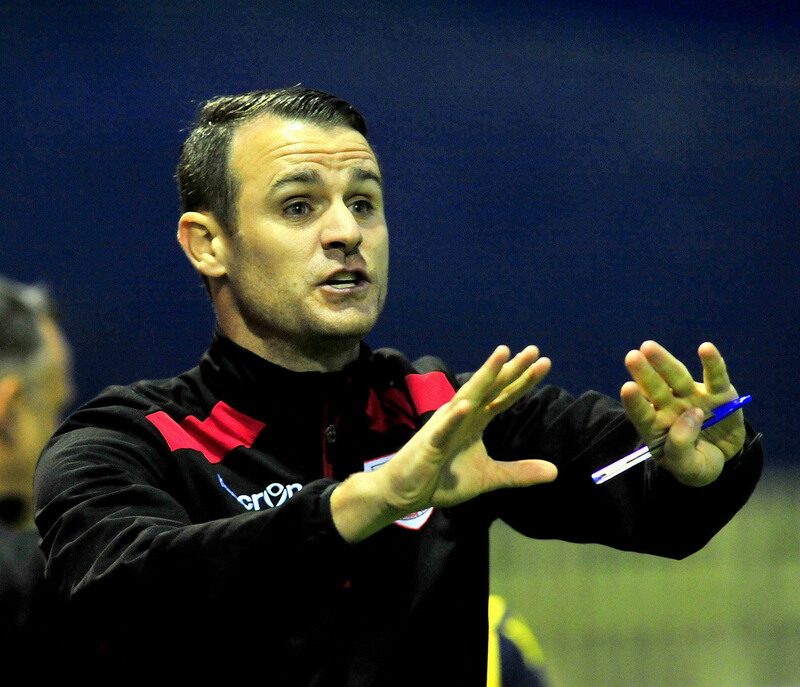 The Louth side dropped out of the play-off positions for the first time all season two weeks ago, after losing 3-0 to league leaders UCD before Longford beat Cabinteely 4-1 the following day. 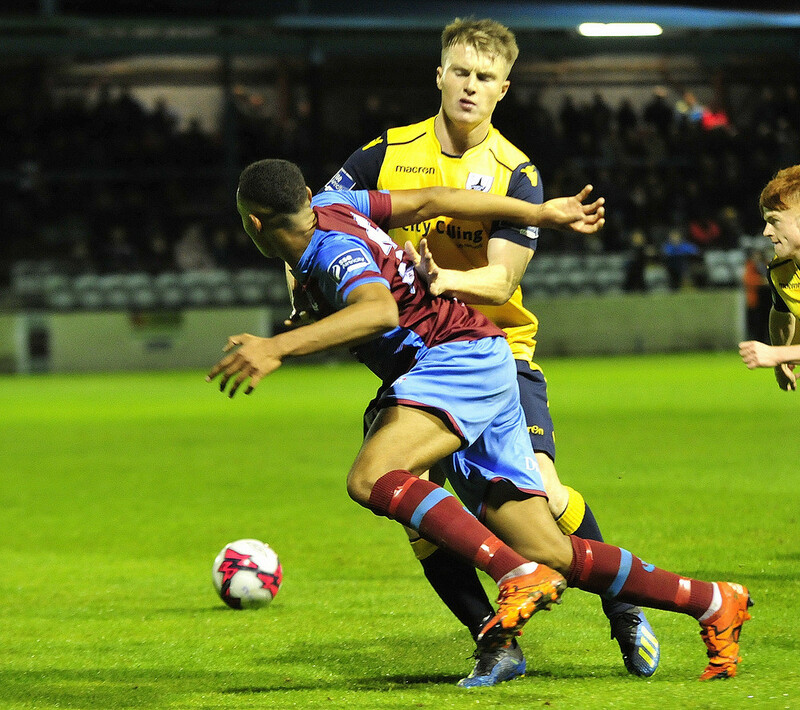 Drogheda were well in the game against UCD, with the game scoreless minutes before the break, until Sean Brennan was sent off and within a minute, Conor Davis had put the Students ahead. “I was really pleased with how we were doing up to that point. 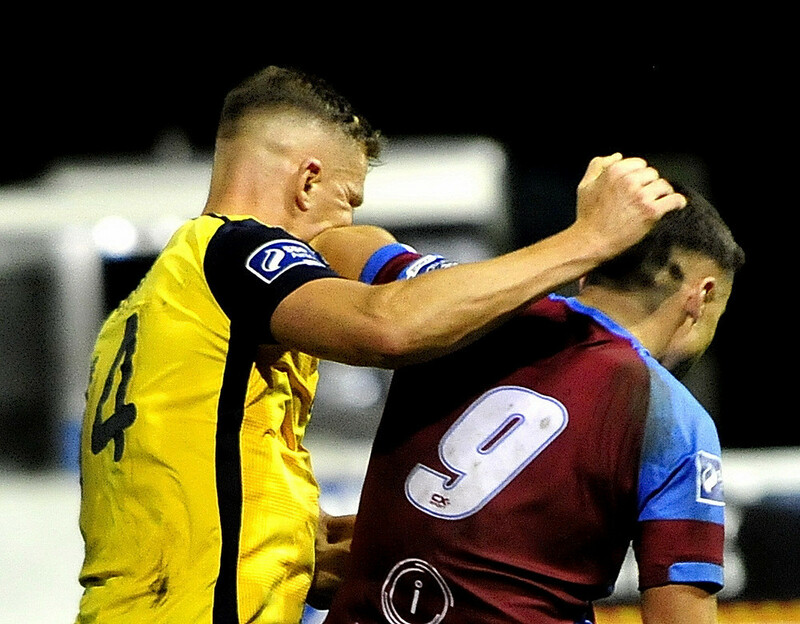 We had worked very hard in training to stop UCD from creating chances and I actually thought we were getting on top in the game before Sean was sent off,” Clancy told the club’s official website. “Obviously it’s an even bigger blow to have him unavailable tonight because he’s been massive for us this season. It’s an opportunity now for someone else to come into the side and make themselves a hero,” Clancy said. 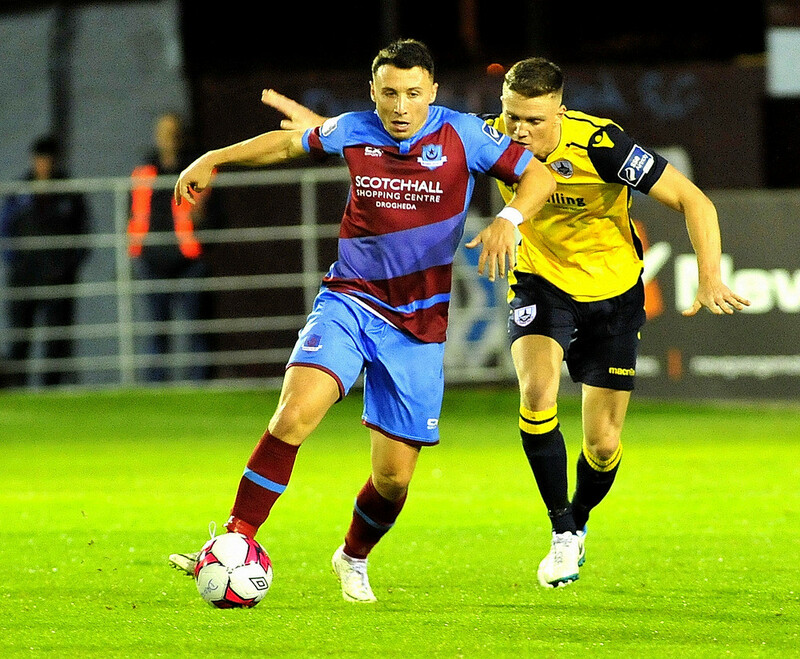 In addition to Brennan being suspended, Drogheda will also have to plan without defender Kevin Farragher, who had started every league game so far this season. “It’s a season defining game, there’s no other way of looking at it. 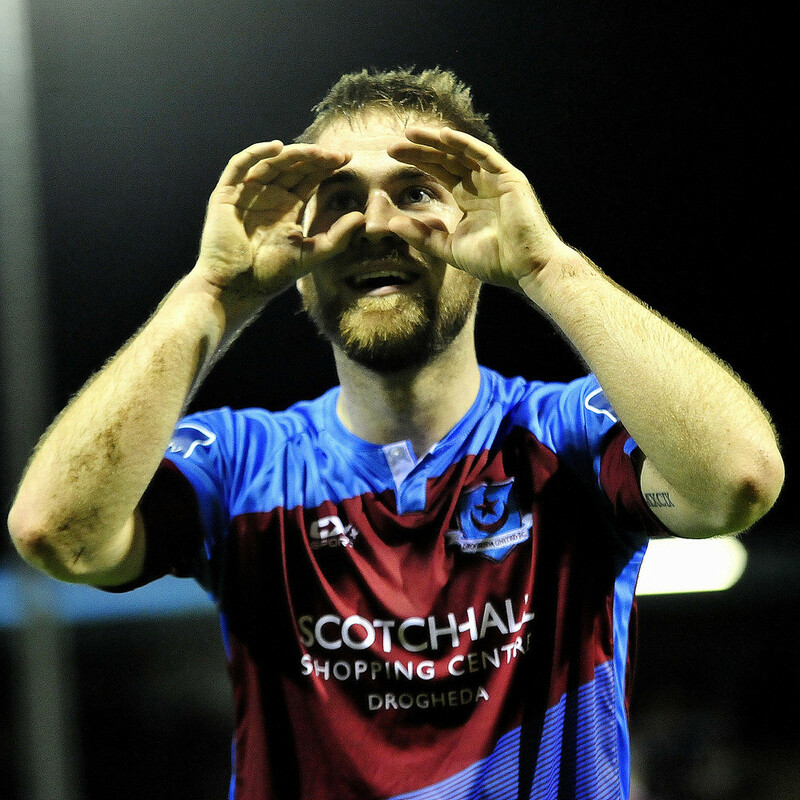 Saying that shouldn’t put pressure on us, it’s something to relish and look forward to,” Clancy said. 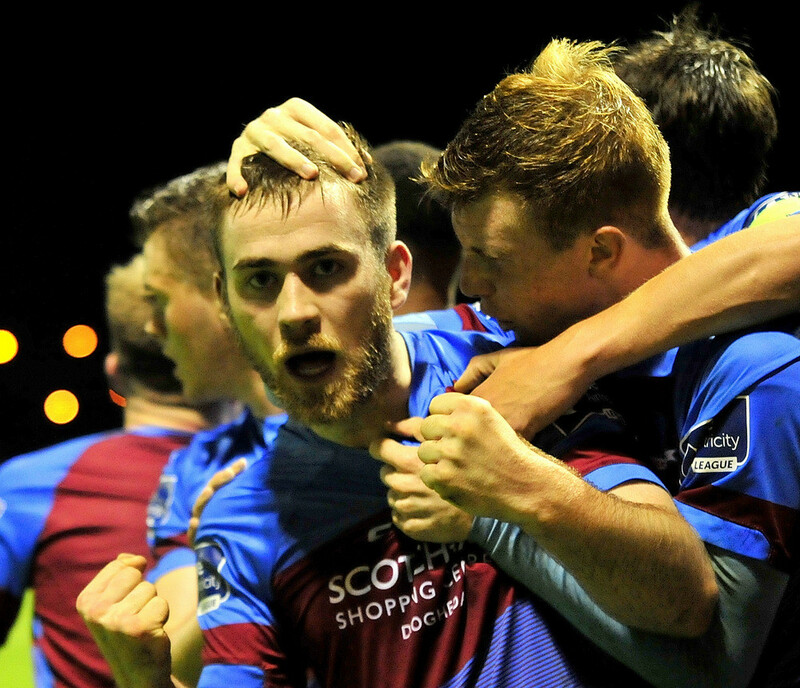 Longford Town will be hoping to put their heavy 7-0 defeat to Cork City in the quarter-final of the FAI Cup final behind them and return to their impressive league form. 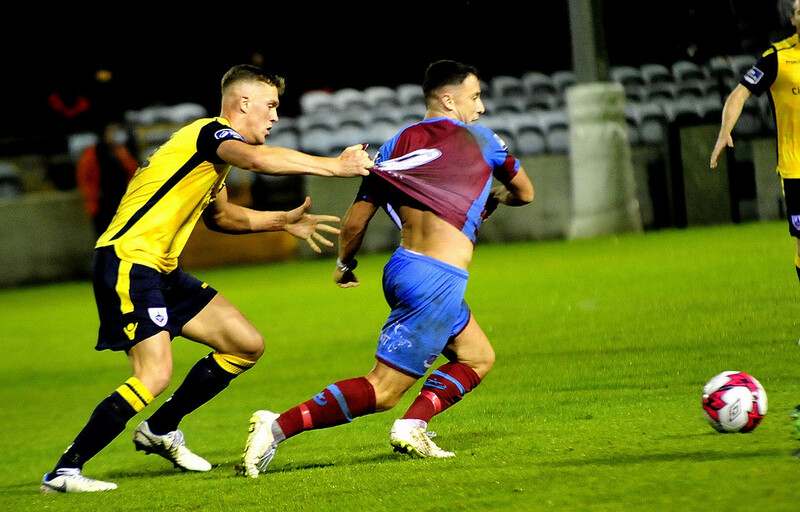 Cork were 2-0 up after 23 minutes at the City Calling Stadium but added five more goals in the second half against the ten men of Longford, who saw Darren Meenan sent off minutes before half time. 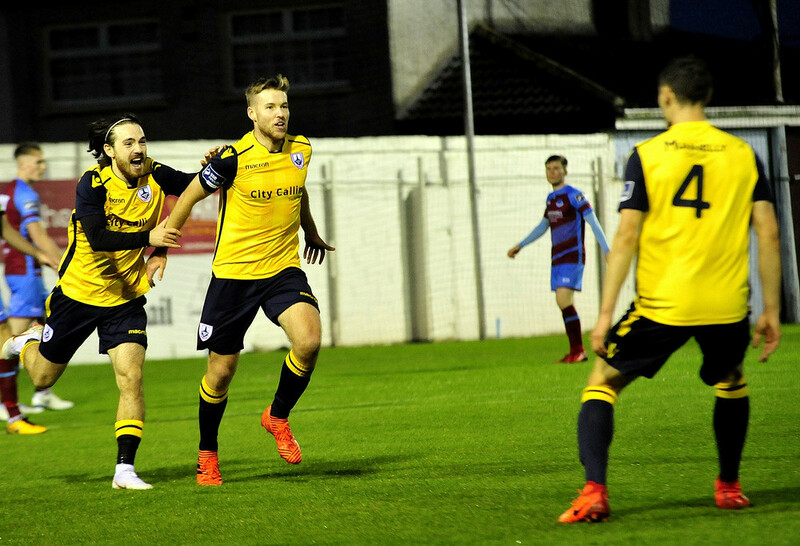 That impressive league form, which saw Neale Fenn’s side win four of their last five league games, all by three goals, has seen them rise above Drogheda, into the final play-off spot, knowing a win at United Park on Friday, would seal that spot in the play-offs. 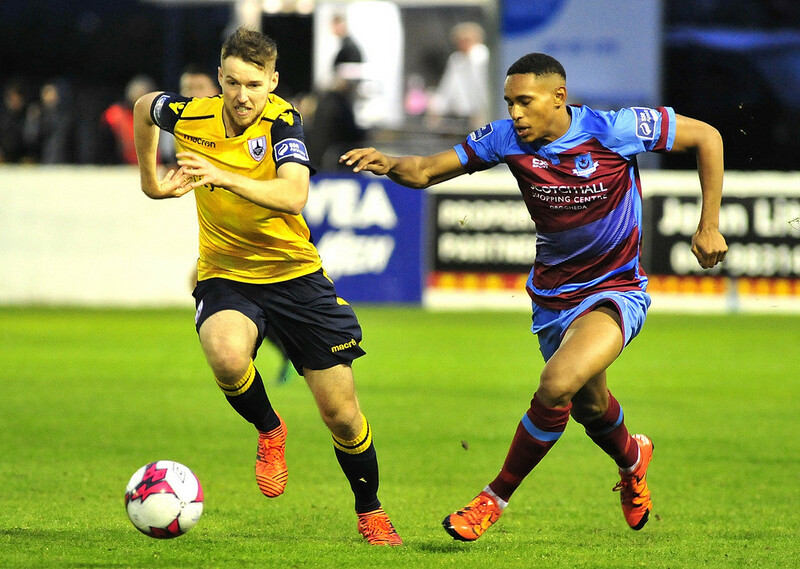 Should the game end in a draw, the situation will remain as it currently is, with Longford and Drogheda facing UCD and Cobh Ramblers respectively, in the final game of the season, to decide the play-off spot. 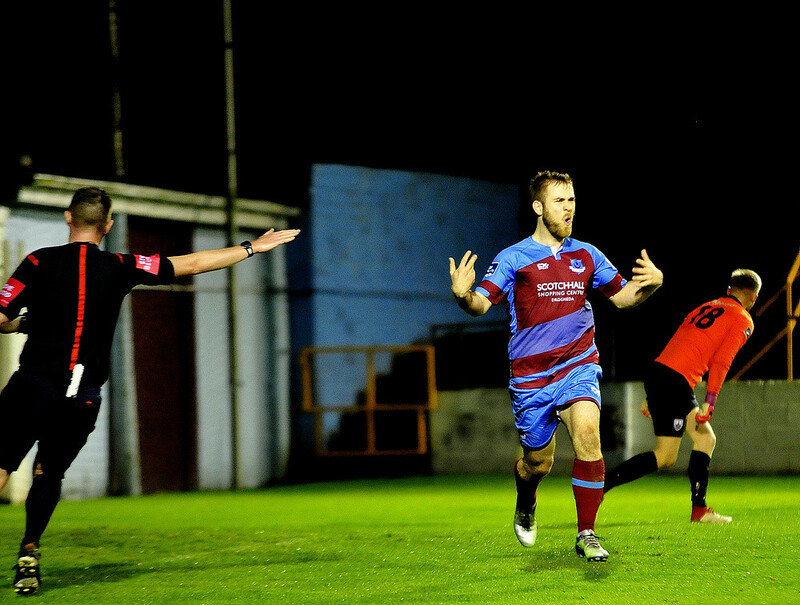 In team news, Fenn will be without the suspended duo of Darren Meenan and Shane Elworthy, alongside the injured pairing of Jamie Hollywood and Dean Byrne, who scored at United Park when these sides drew at United Park in April. 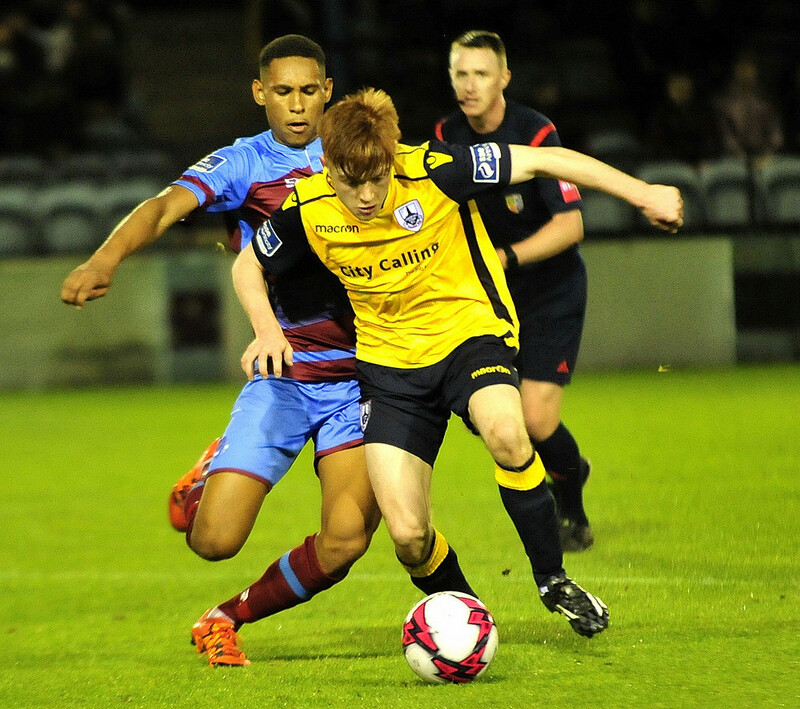 Sam Verdon, who netted the winner for Longford at the City Calling Stadium in June is doubtful, and not expected to be fit enough to start, but may be able to take a place on the bench. 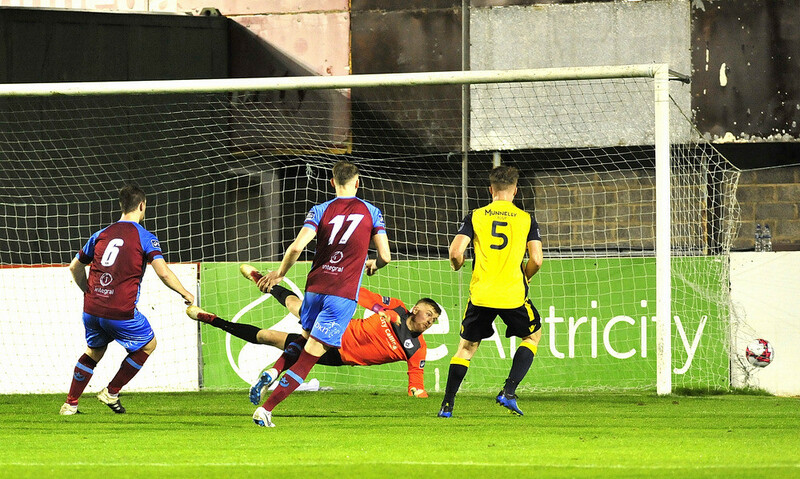 The games between these sides this season have been close; the first finishing in a 1-1 draw at United Park when Ciaran Kelly’s injury time equaliser denied Longford the win, after Dean Byrne had put them in front with a long-range strike. 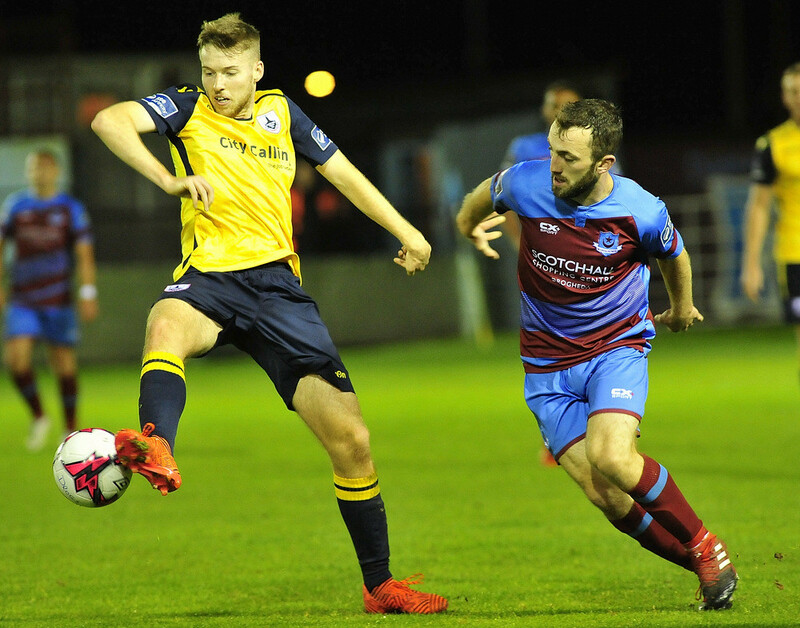 Longford came out on top in the second meeting though, at the City Calling Stadium, thanks to Sam Verdon’s first half header. 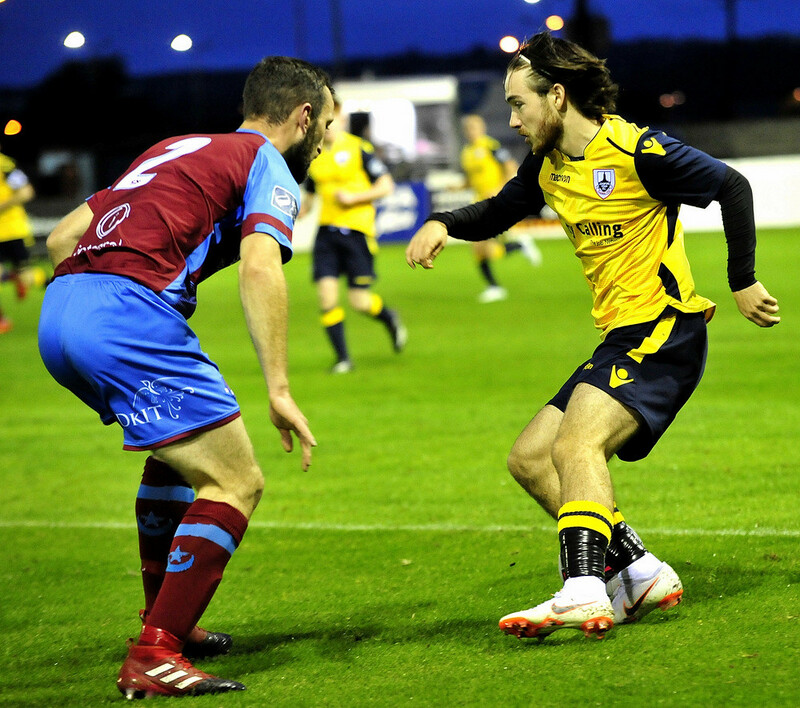 Longford sit a point ahead of Drogheda in the final play-off spot, going into the second last game of the season. The Boynesiders have a slightly better goal difference of +20, compared to Longford’s +19. 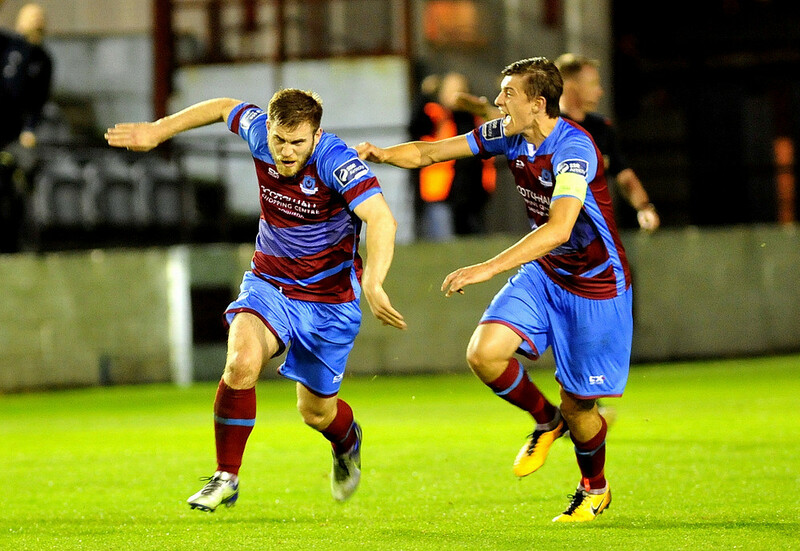 Drogheda United 7/5; Draw 12/5; Longford Town 6/4. 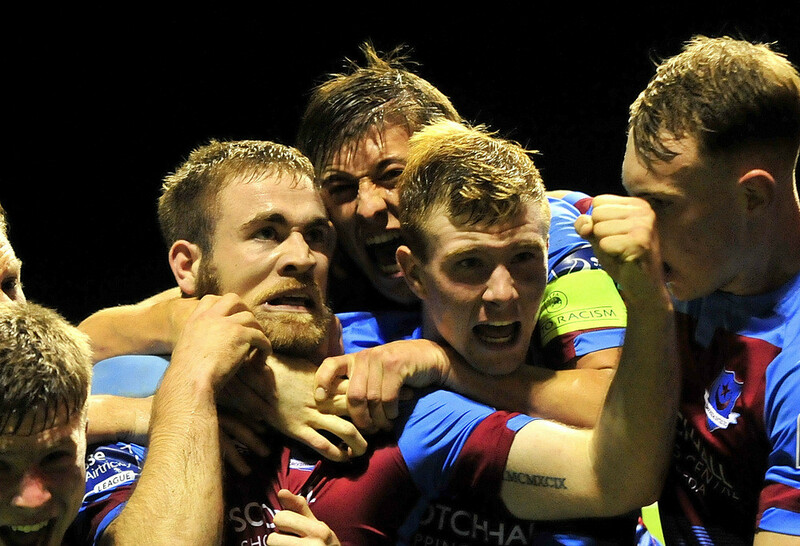 Drogheda United 1-1 Longford Town. 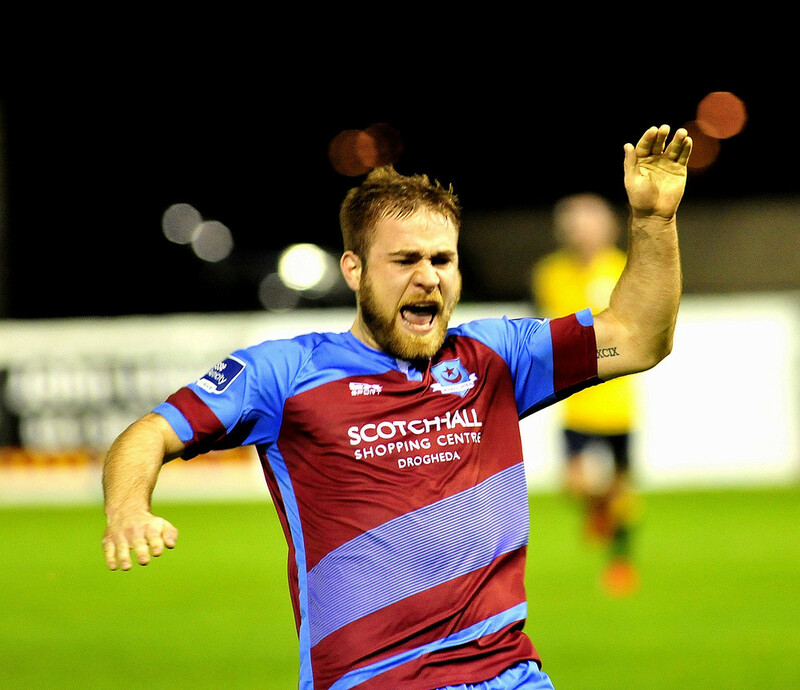 Suspended: Kevin Farragher, Sean Brennan, Tim Clancy (manager), Dave Robertson (Director of Football). Injured: Dean Byrne, Jamie Hollywood. 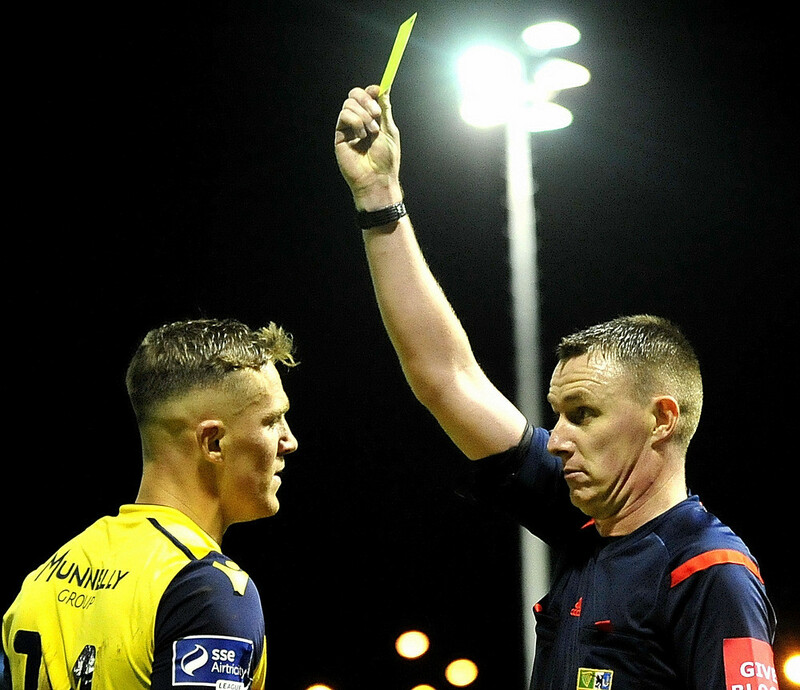 Suspended: Darren Meenan, Shane Elworthy.